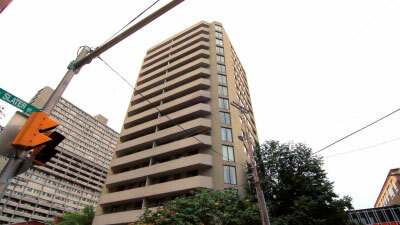 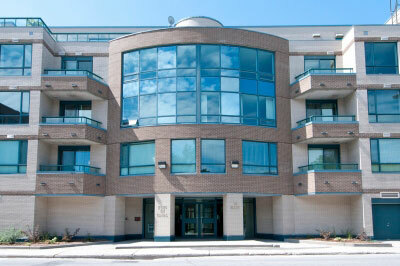 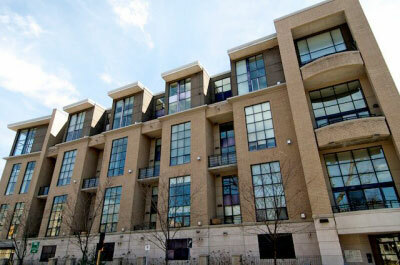 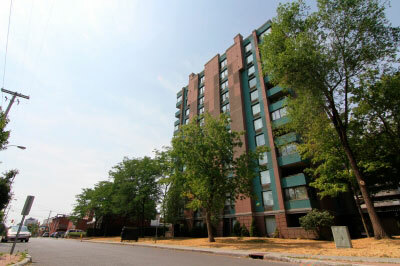 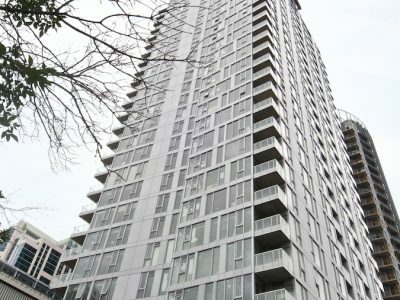 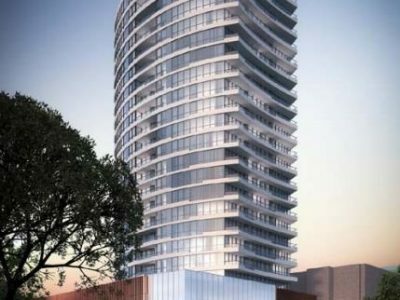 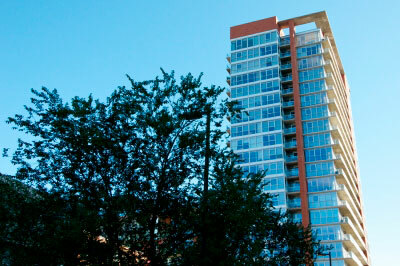 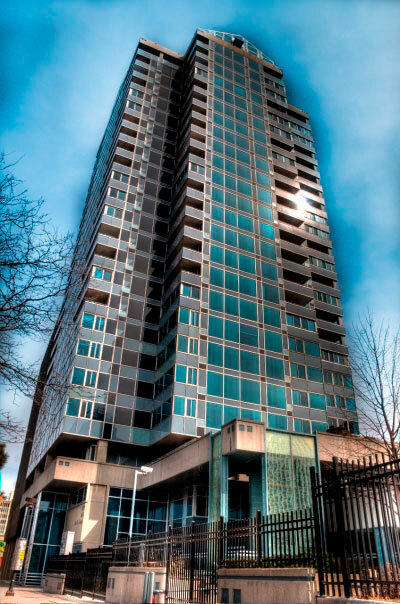 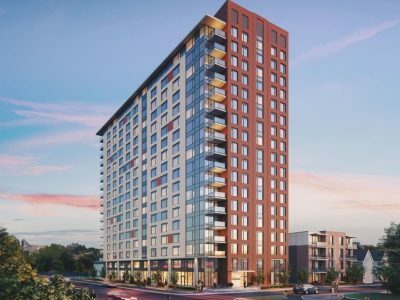 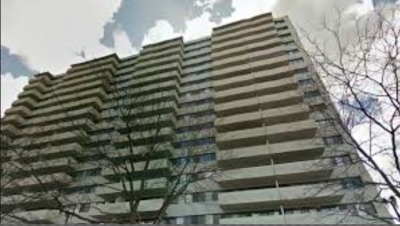 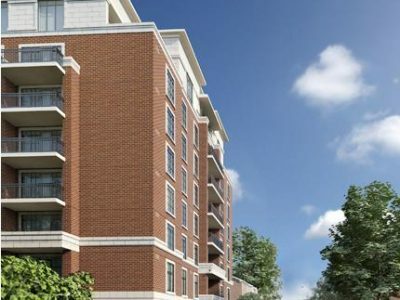 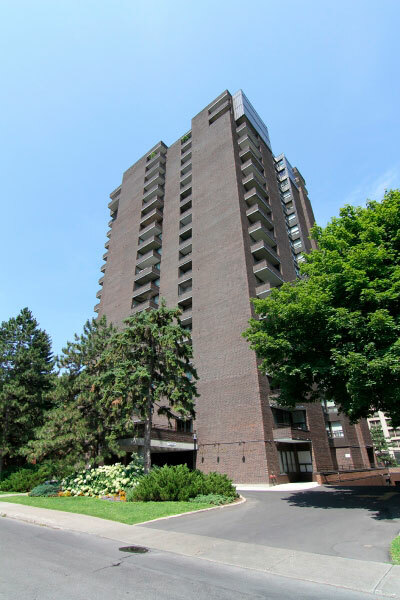 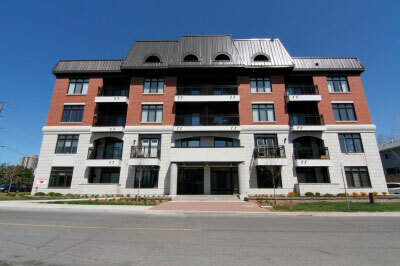 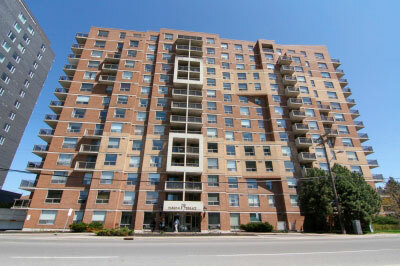 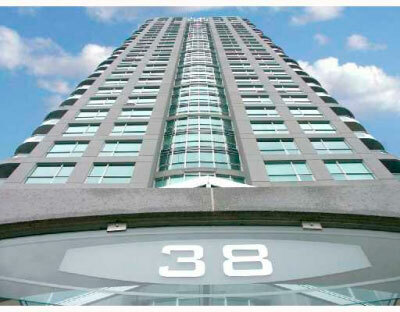 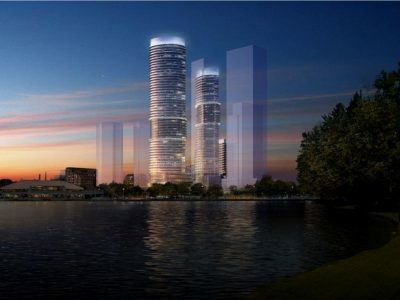 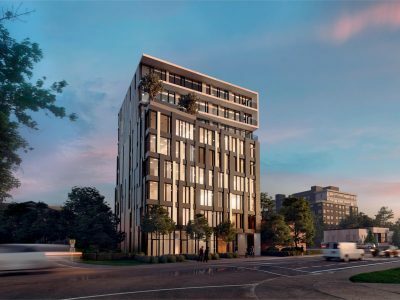 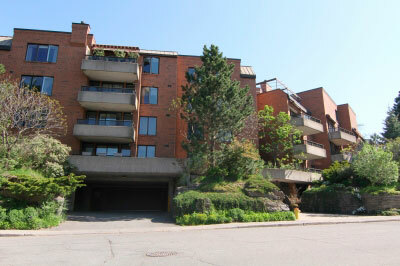 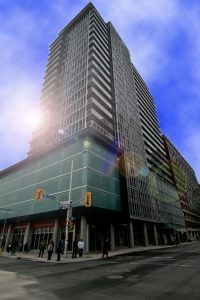 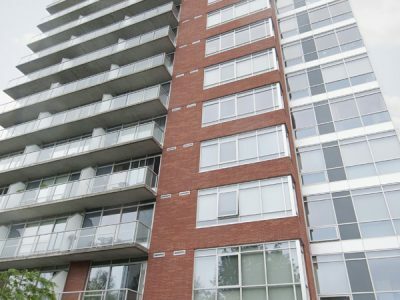 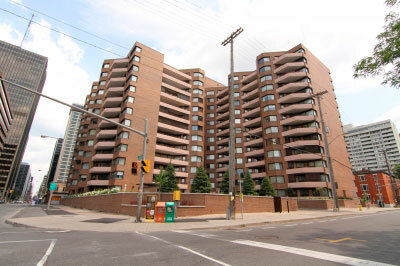 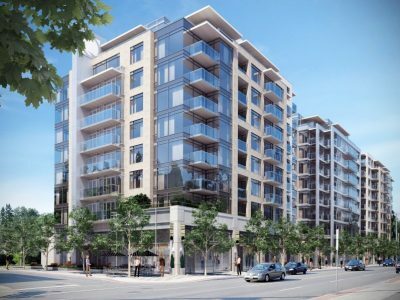 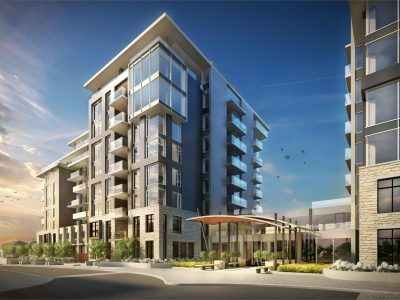 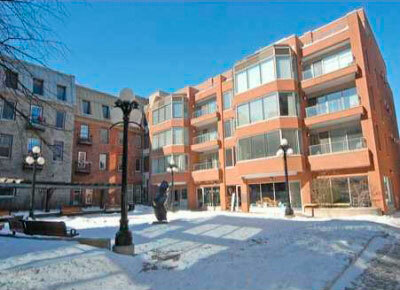 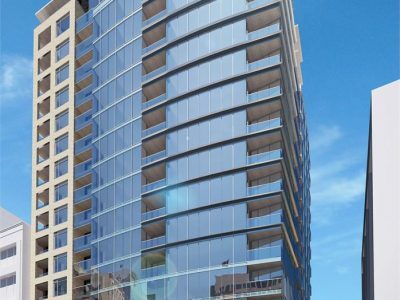 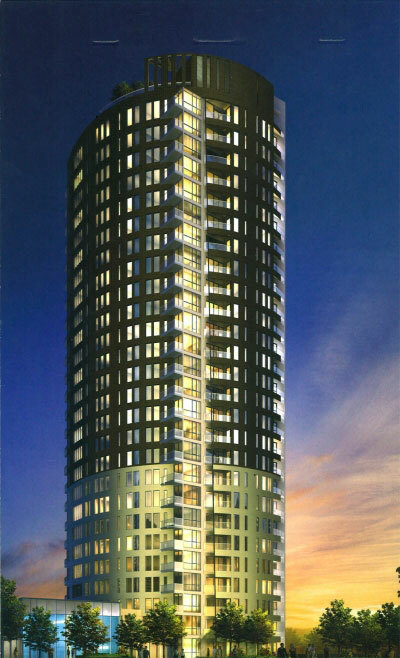 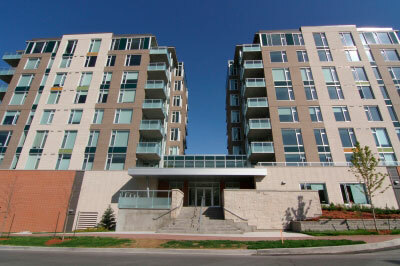 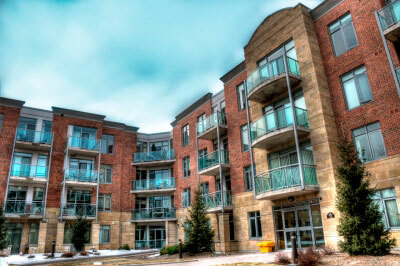 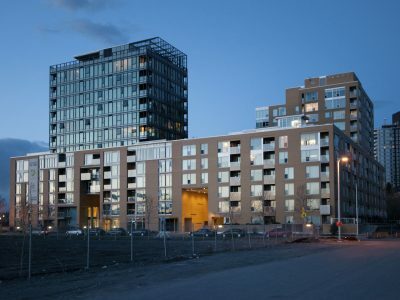 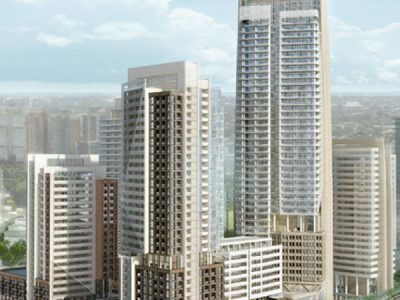 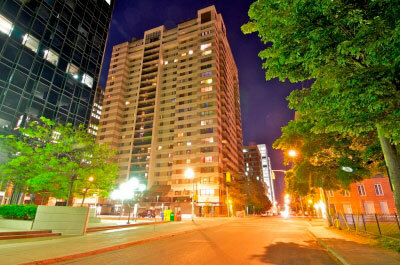 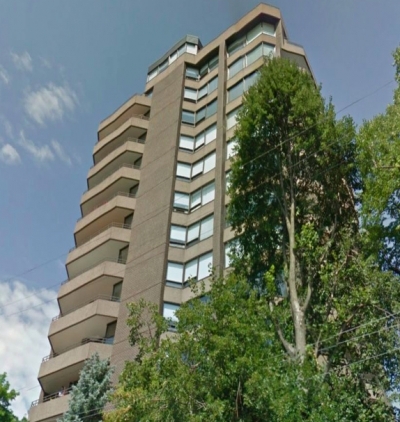 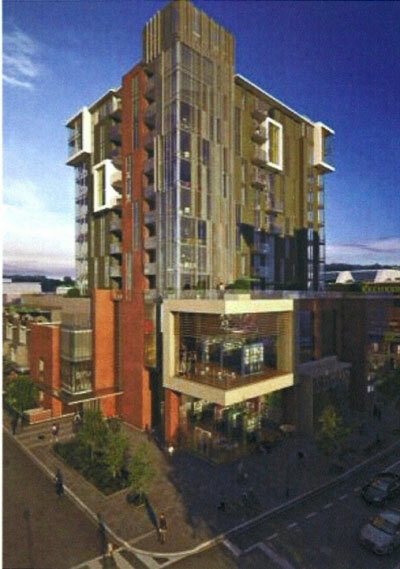 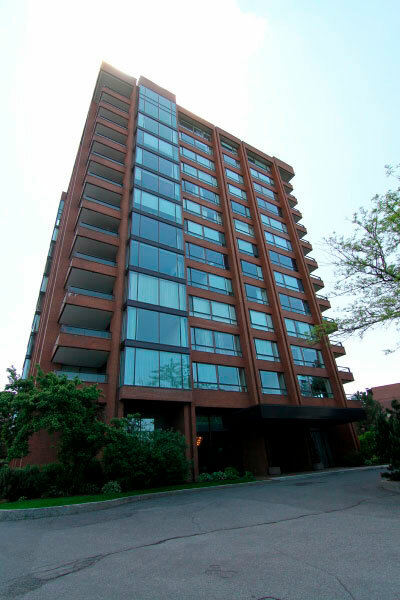 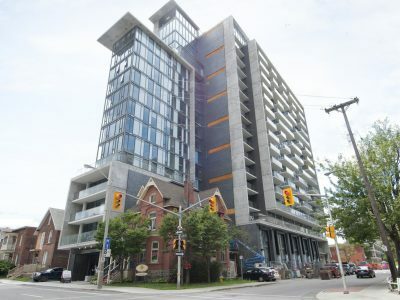 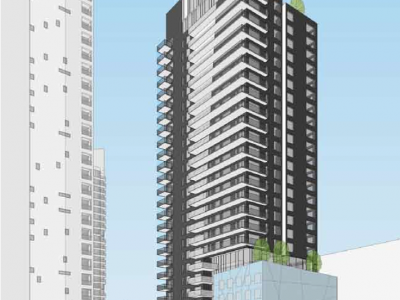 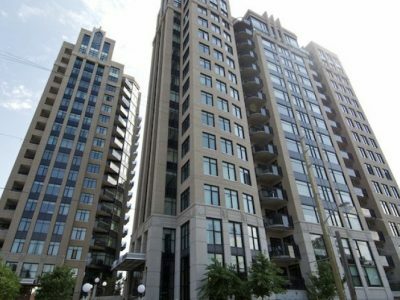 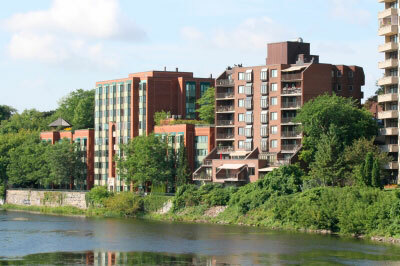 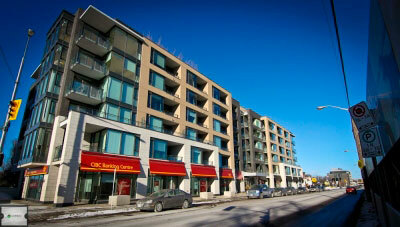 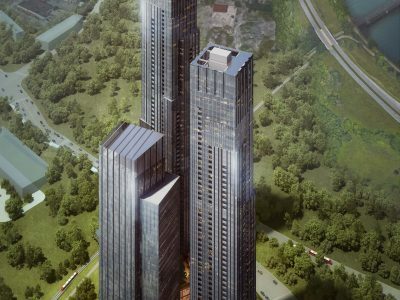 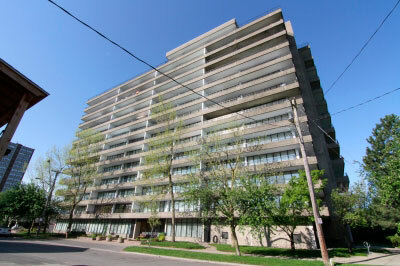 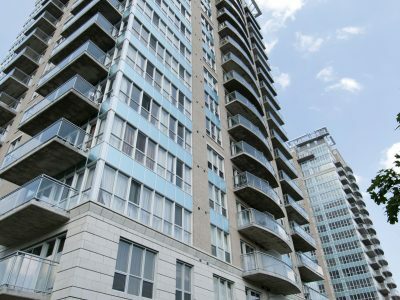 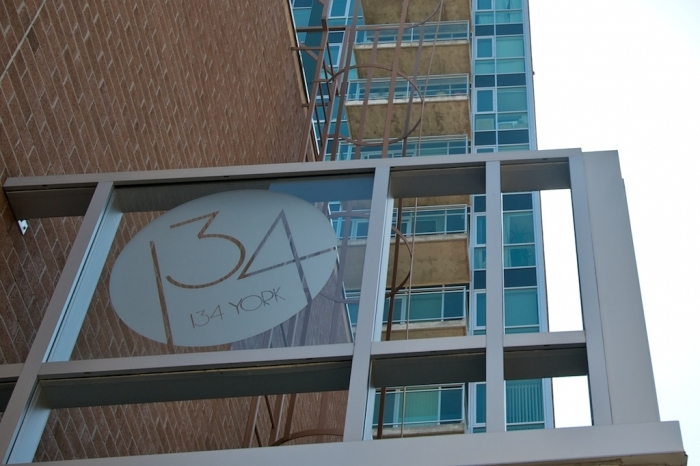 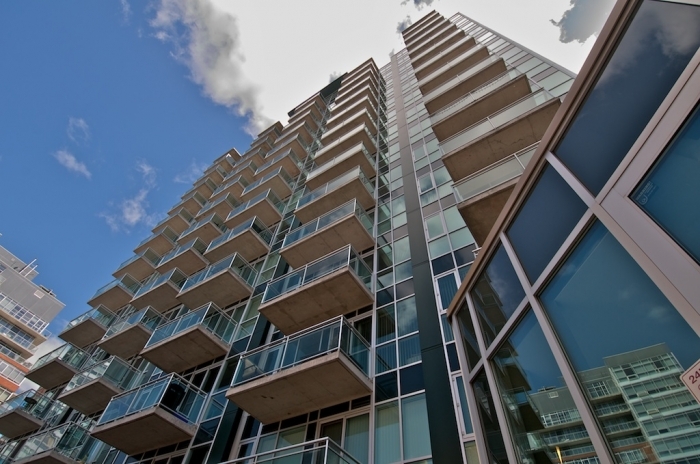 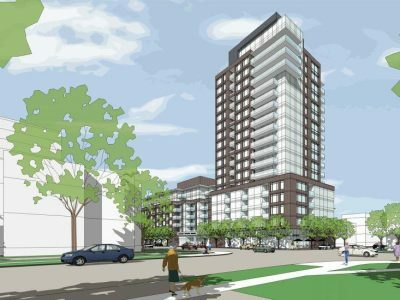 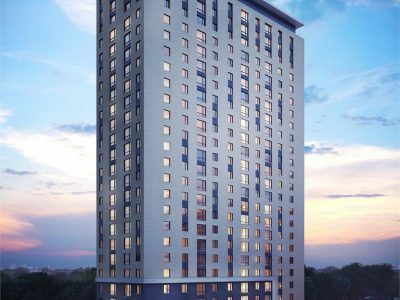 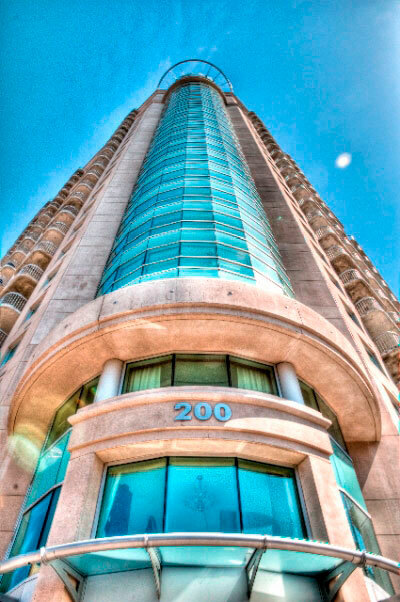 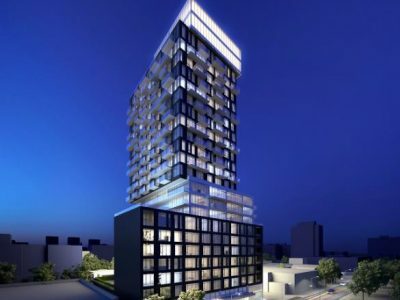 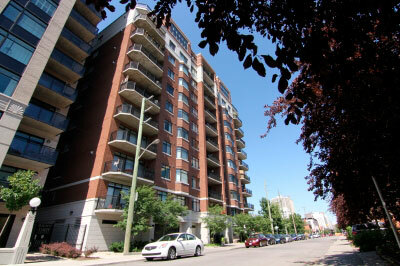 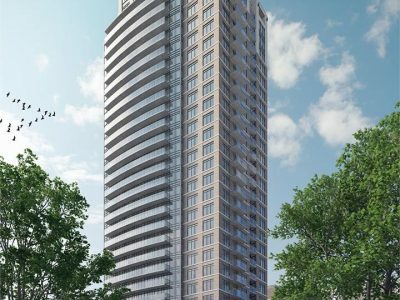 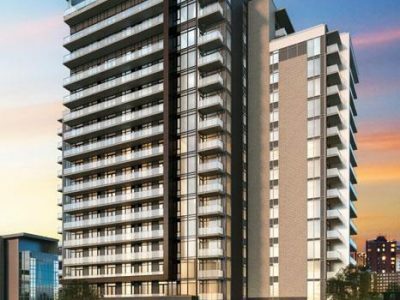 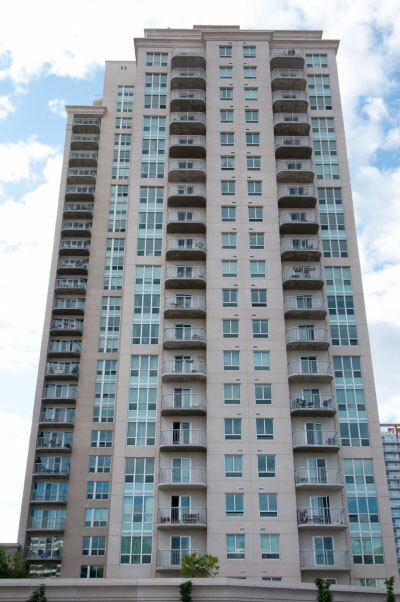 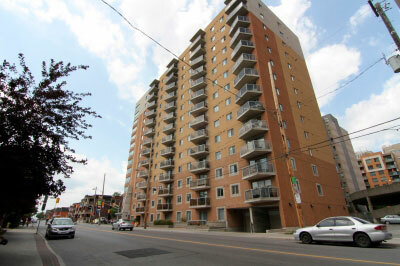 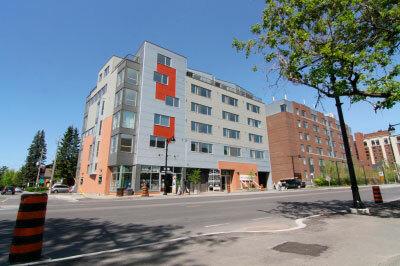 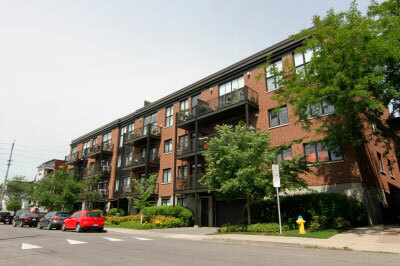 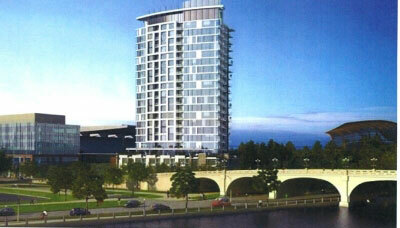 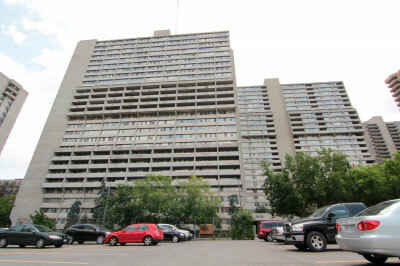 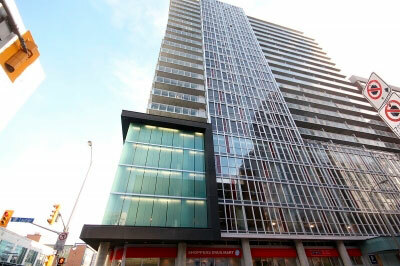 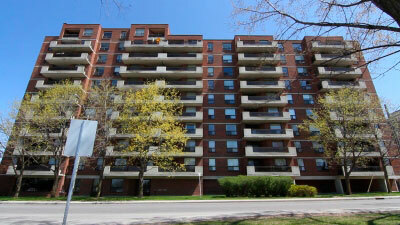 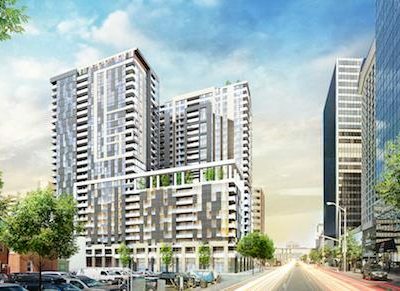 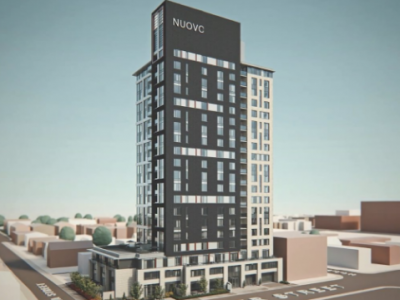 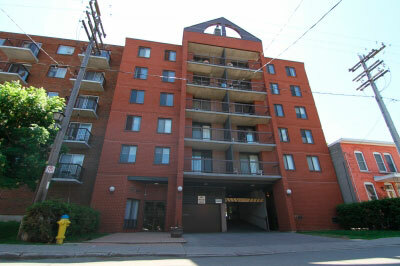 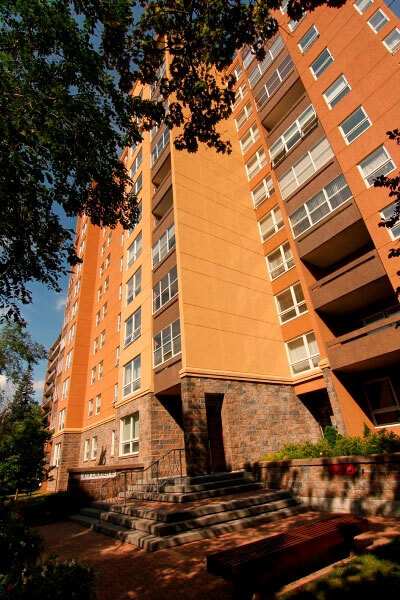 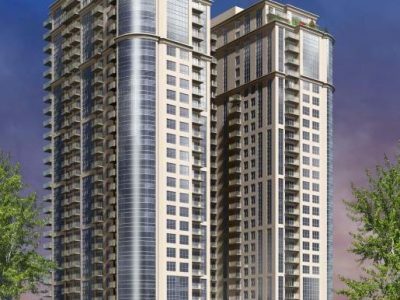 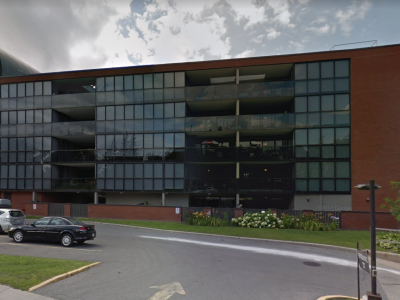 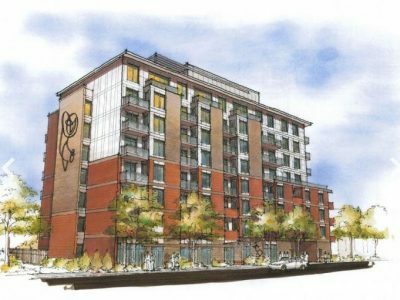 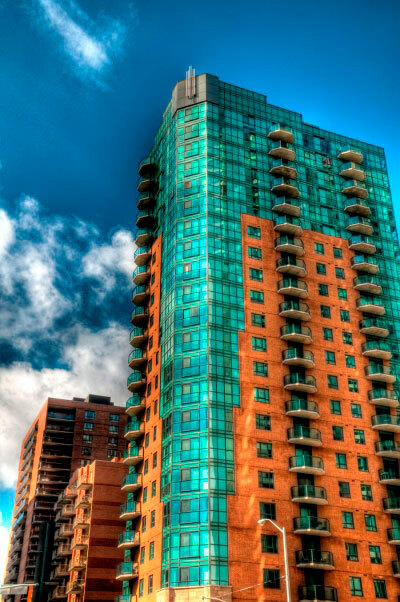 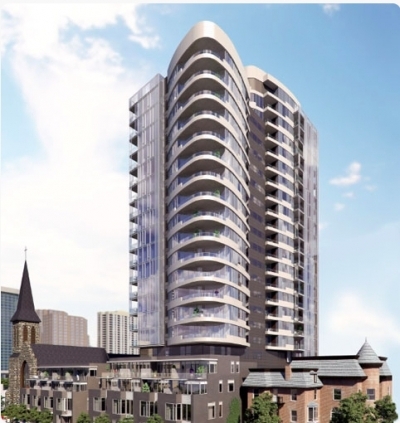 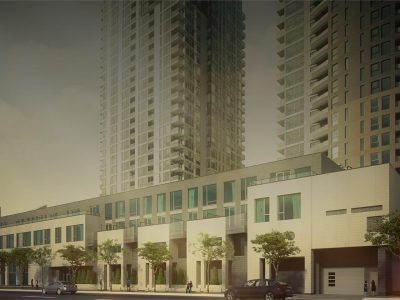 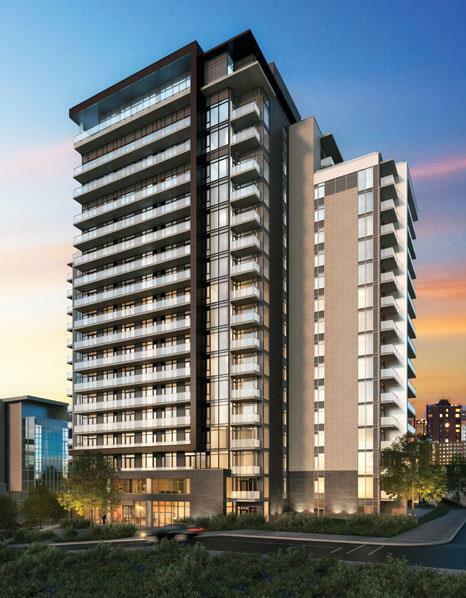 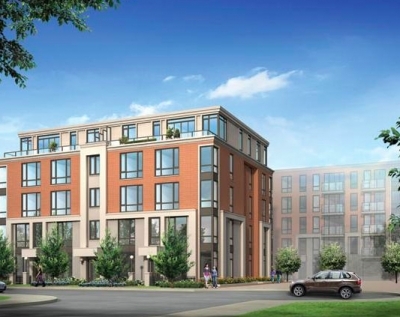 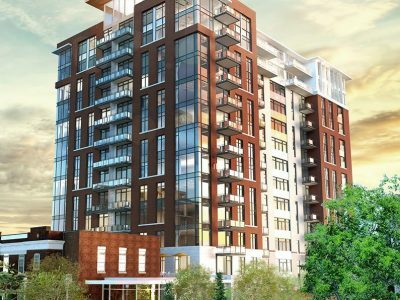 York Plaza Condo Ottawa features a 15-storey high rise with 114 units and 15 street-level loft condos. 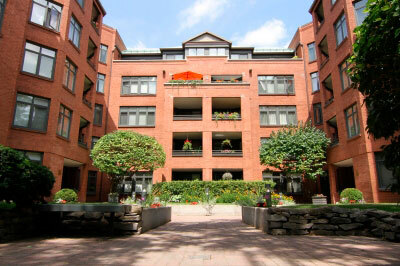 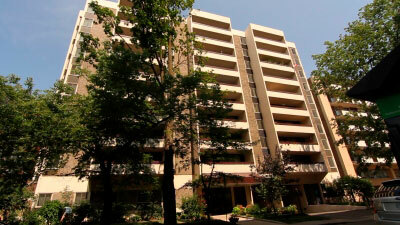 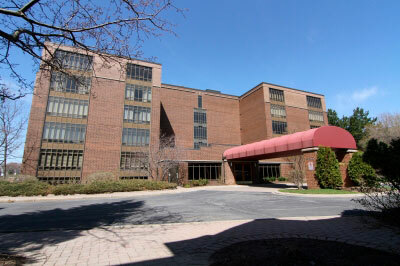 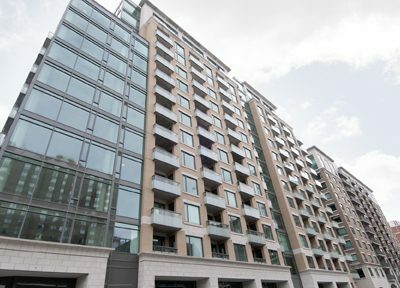 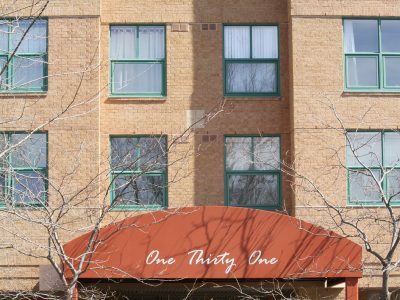 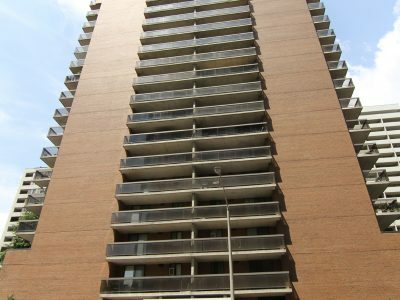 The main high rise and street-level condos were built by Claridge Homes in 2004. 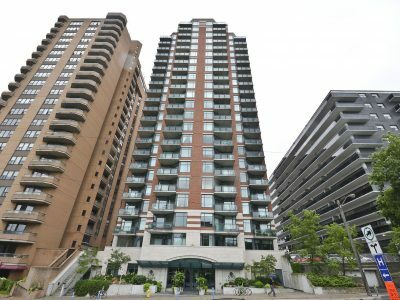 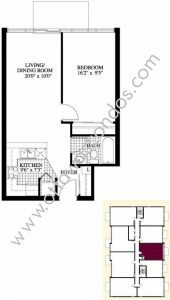 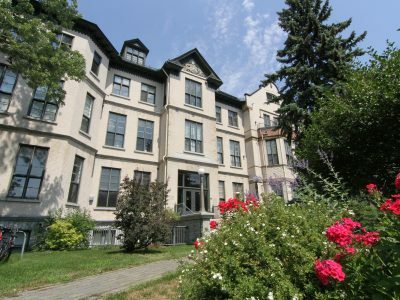 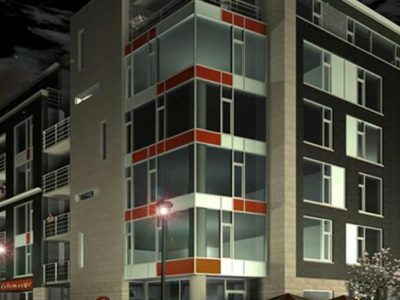 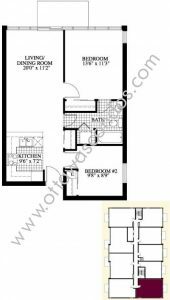 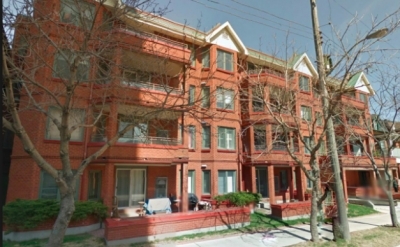 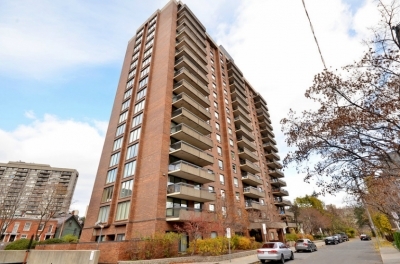 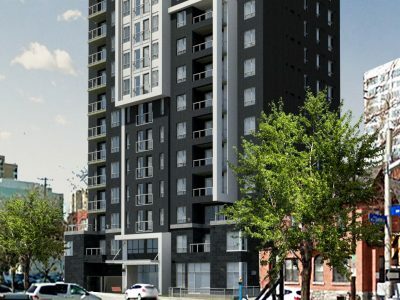 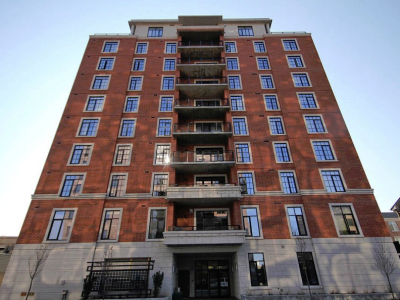 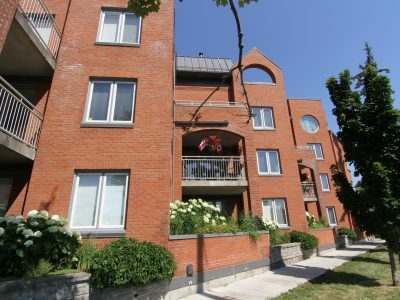 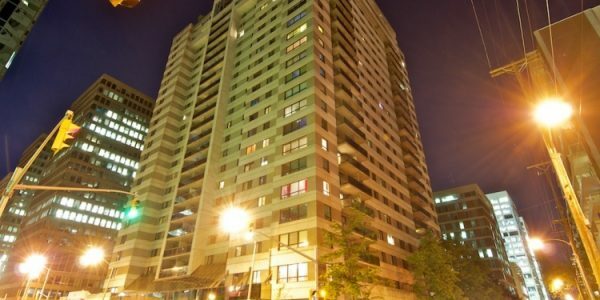 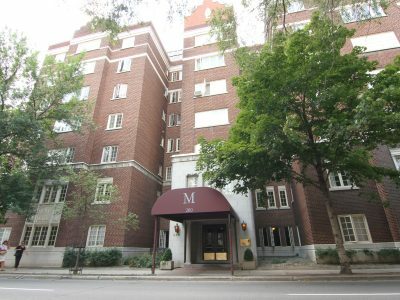 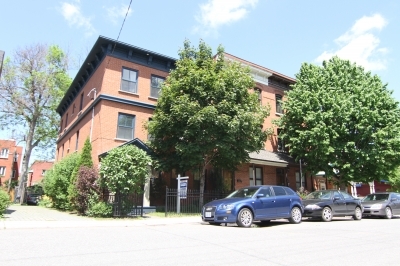 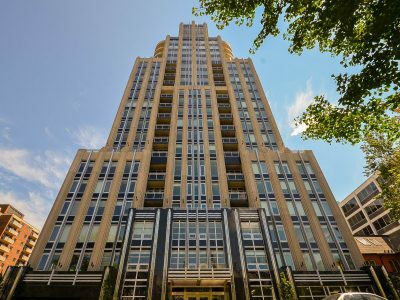 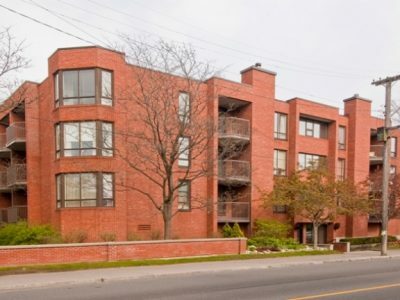 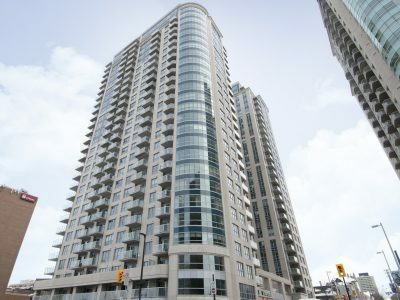 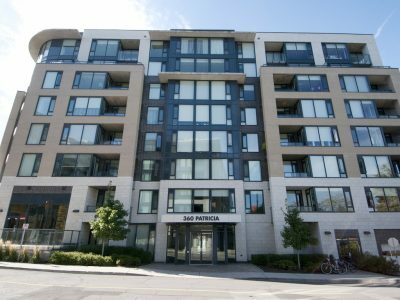 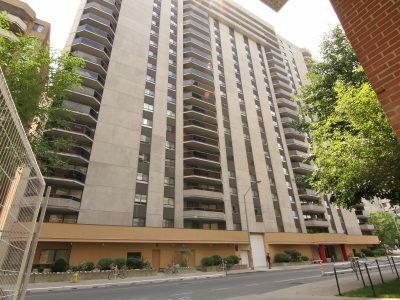 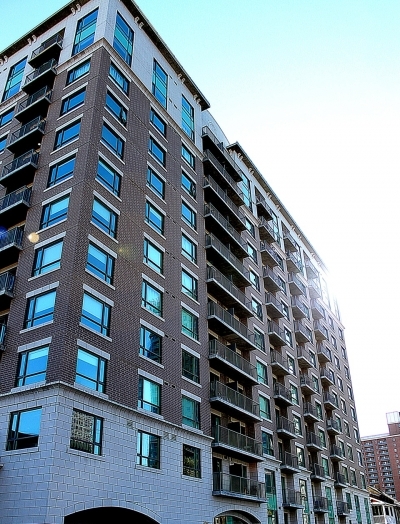 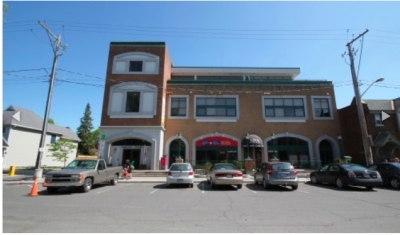 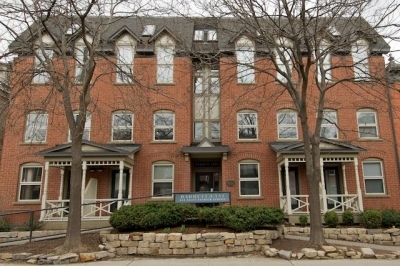 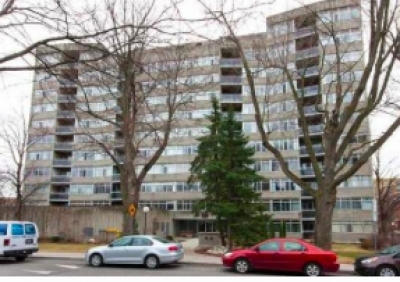 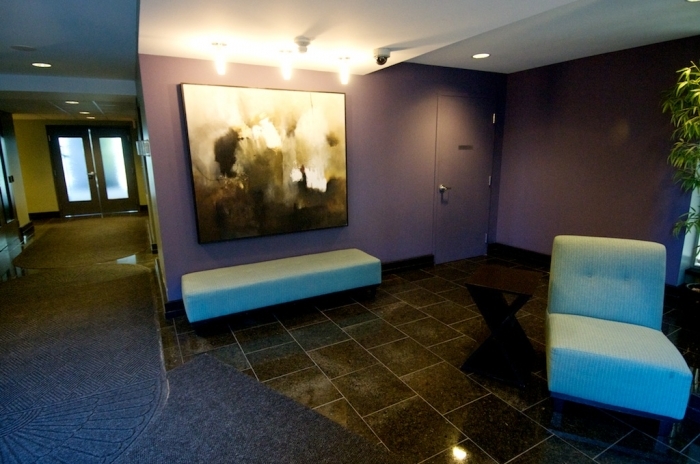 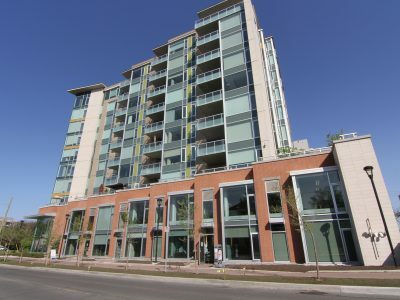 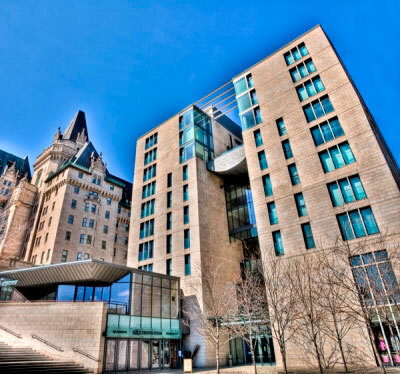 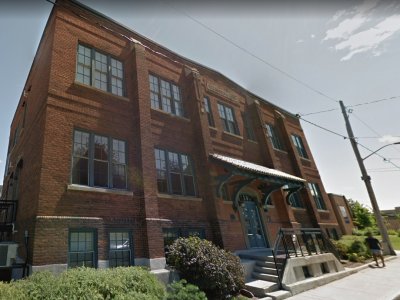 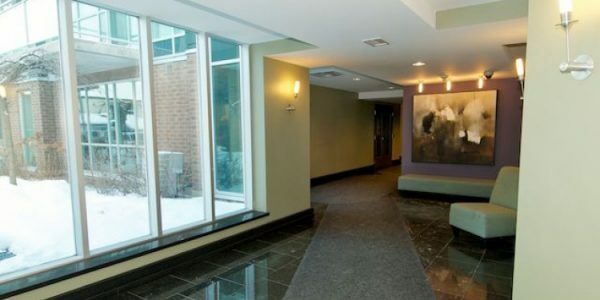 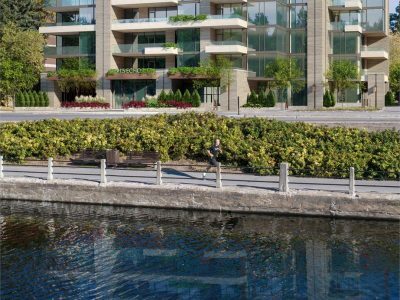 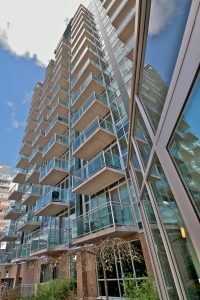 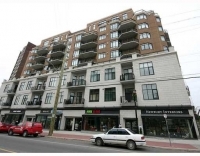 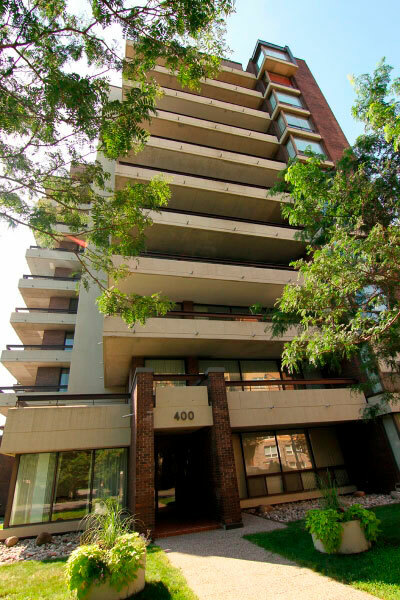 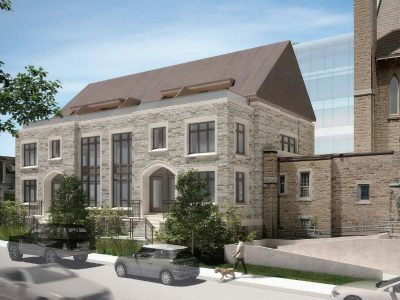 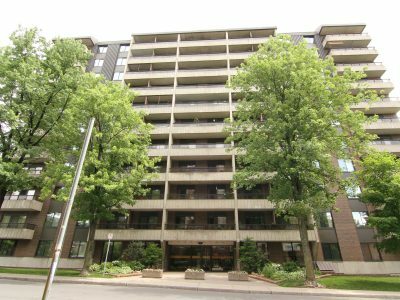 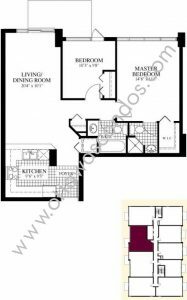 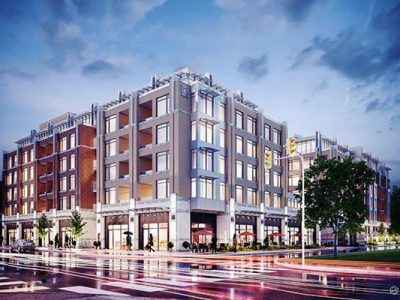 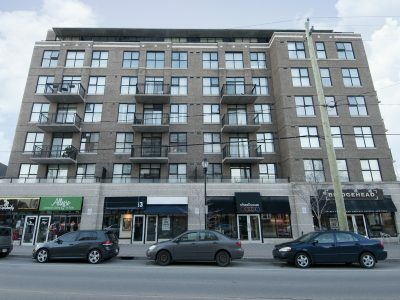 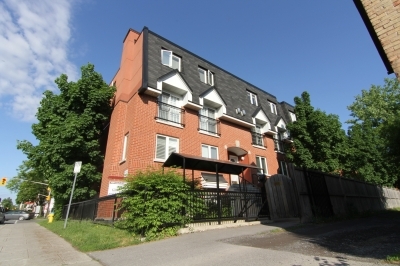 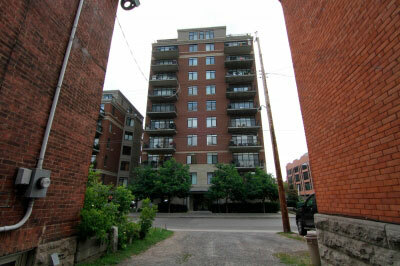 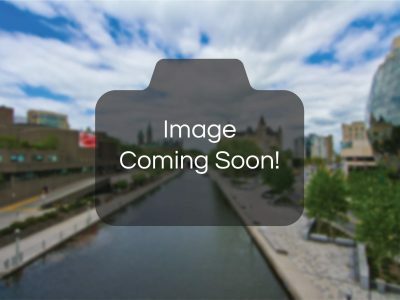 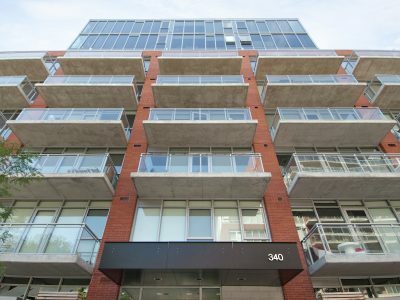 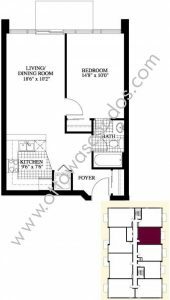 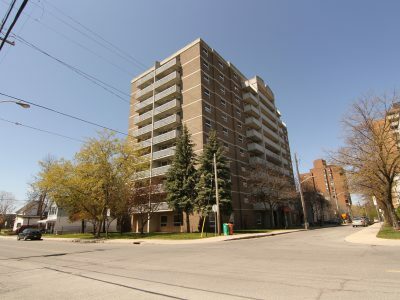 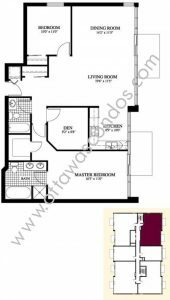 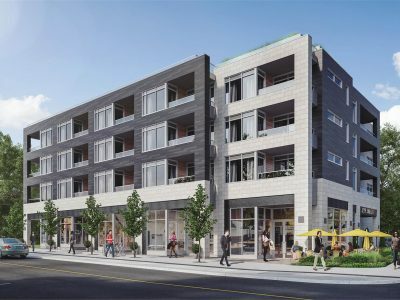 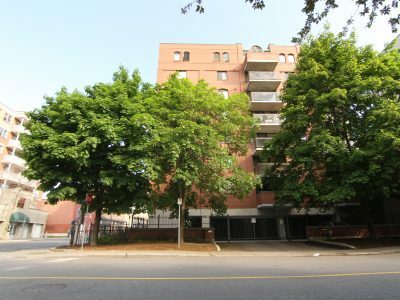 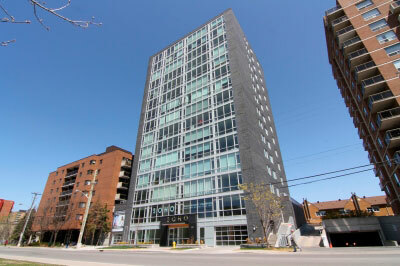 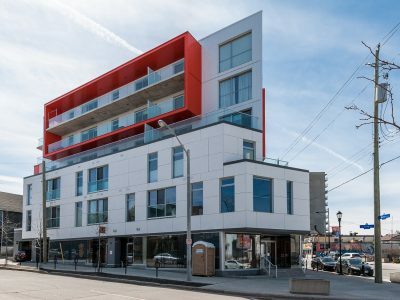 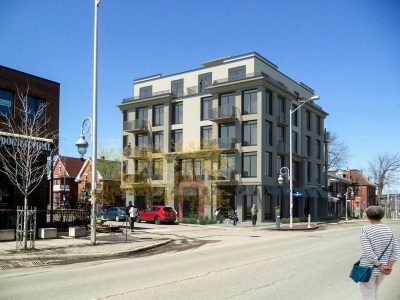 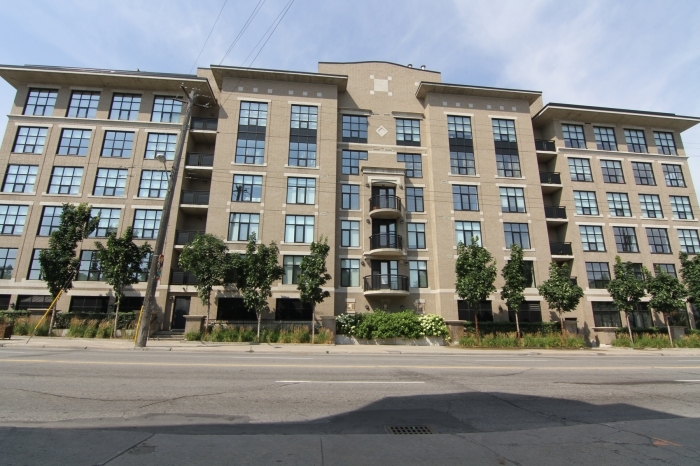 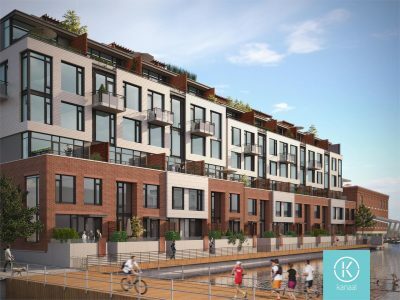 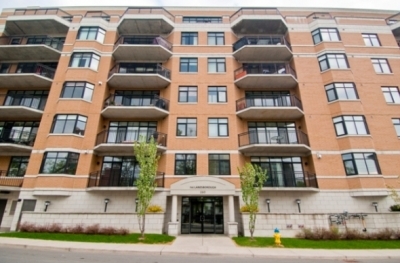 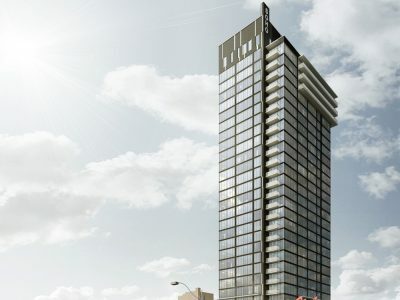 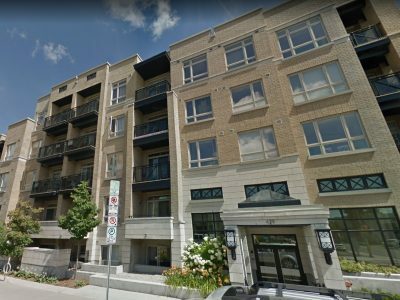 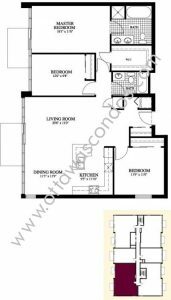 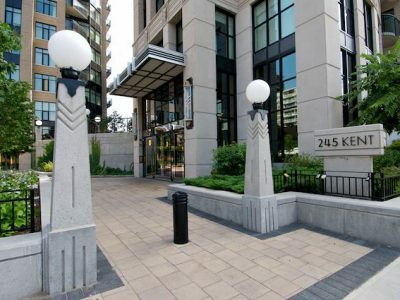 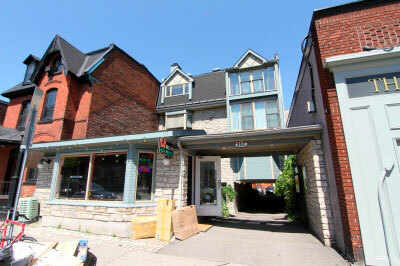 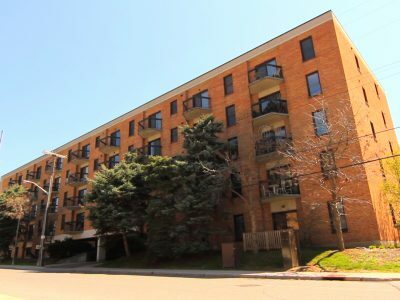 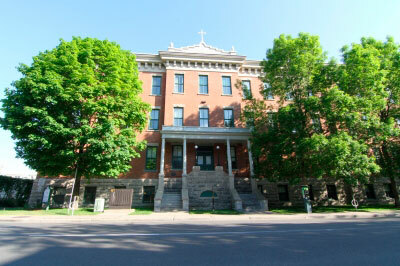 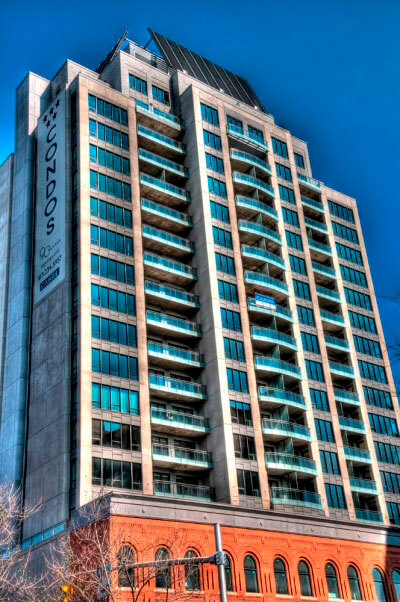 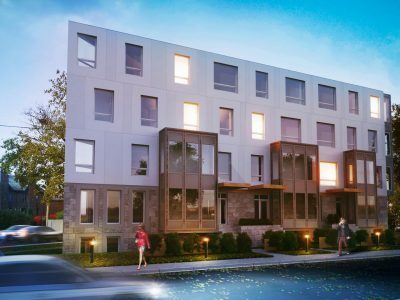 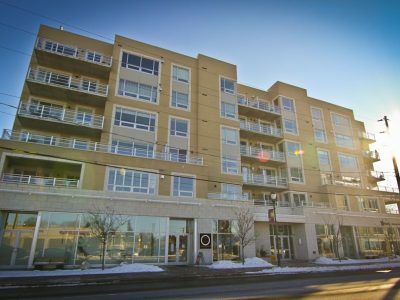 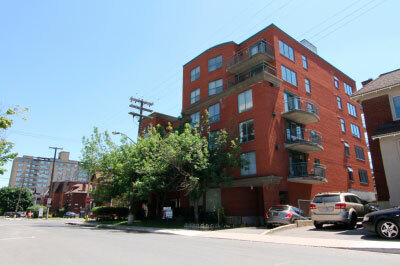 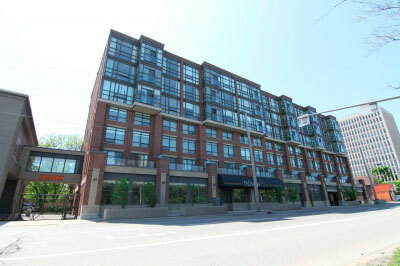 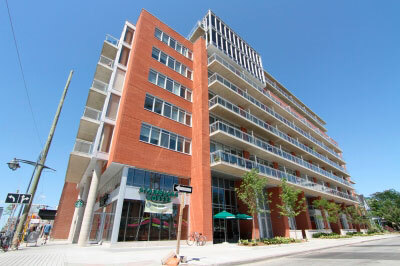 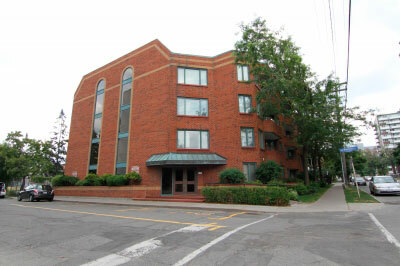 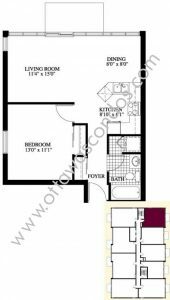 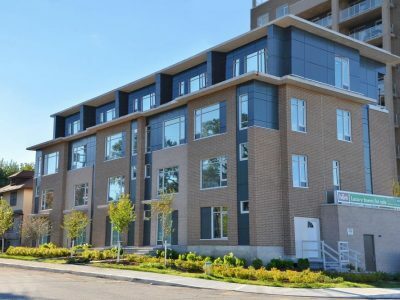 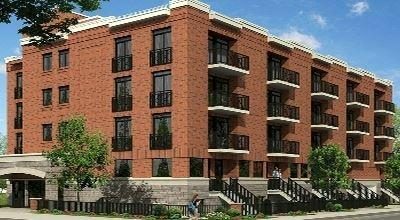 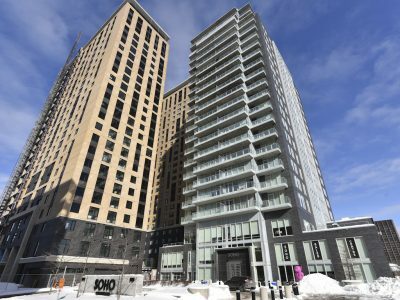 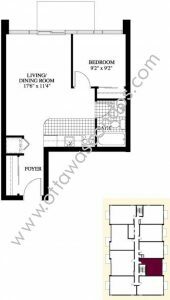 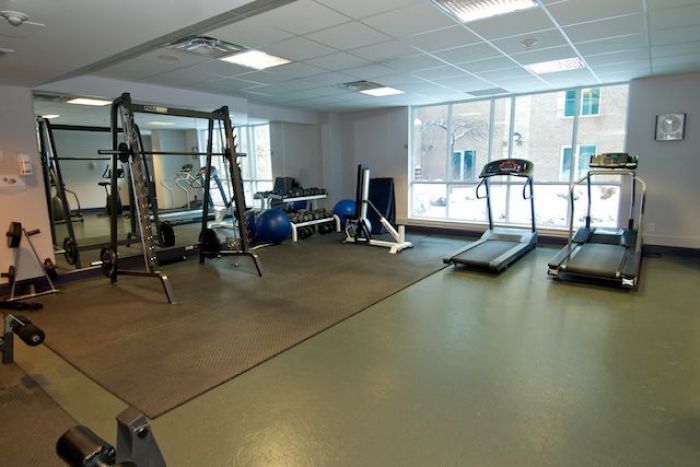 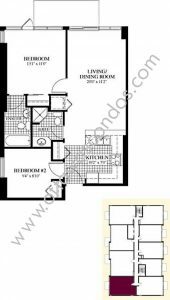 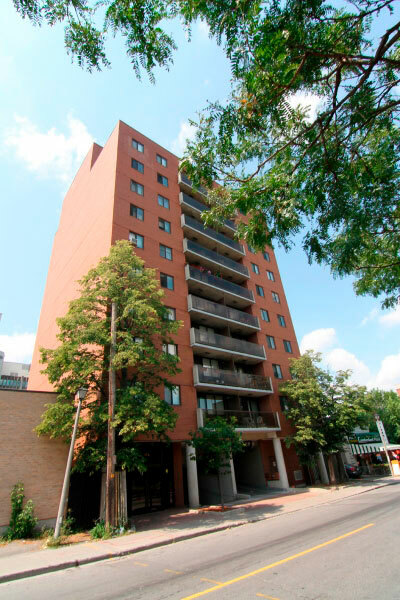 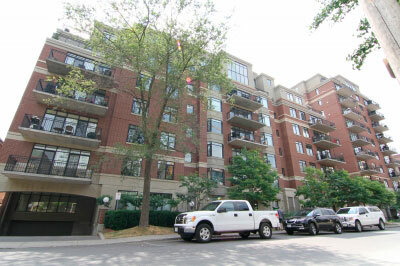 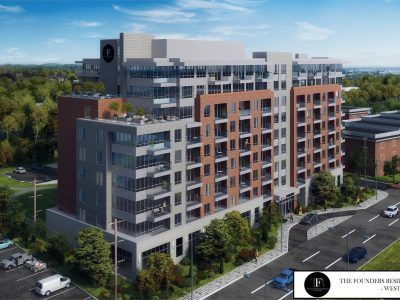 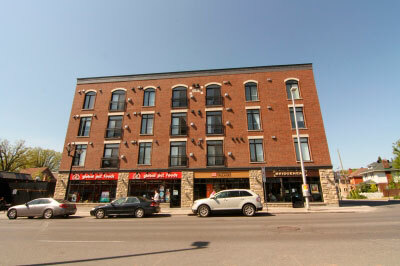 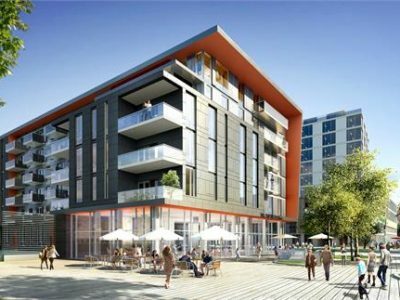 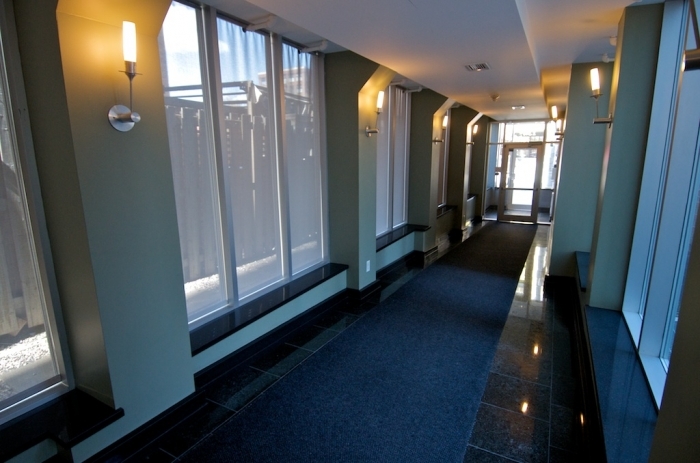 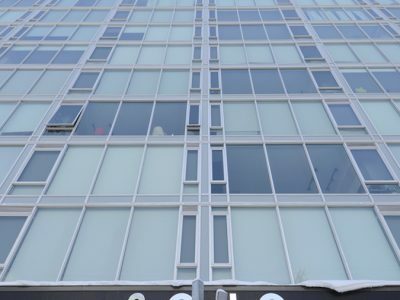 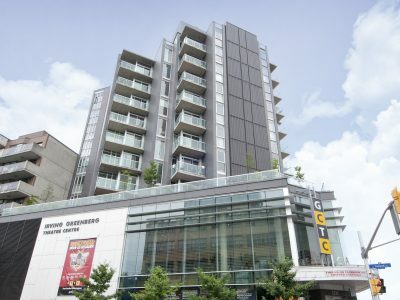 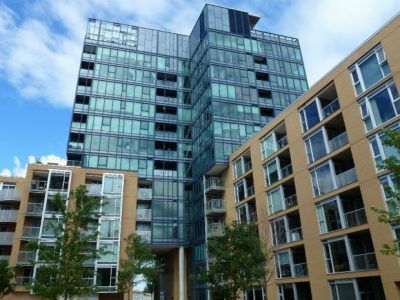 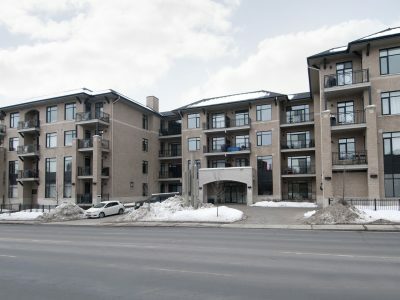 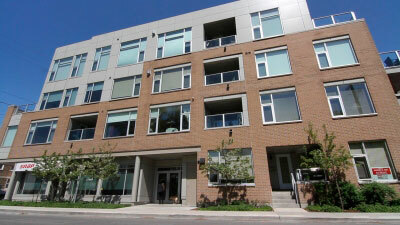 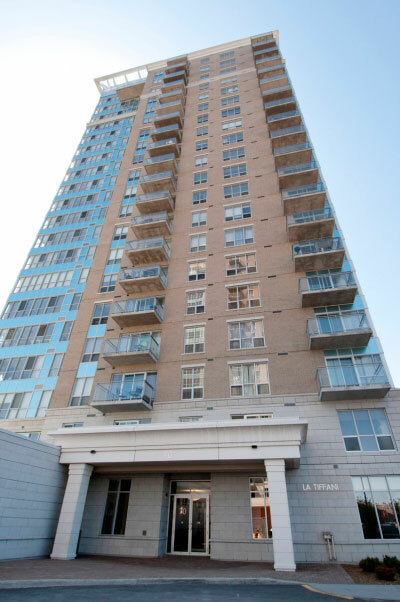 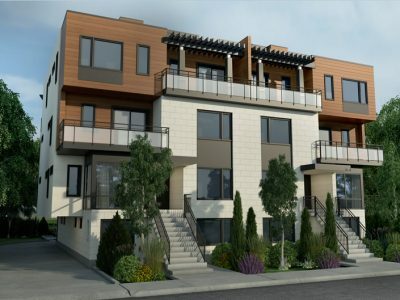 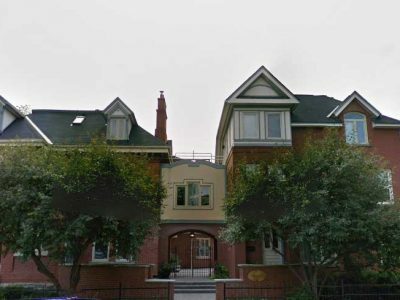 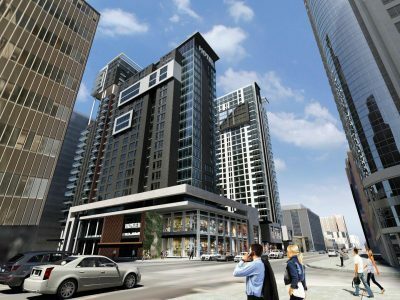 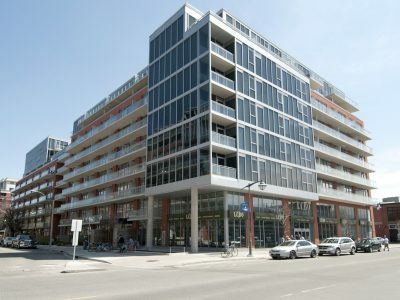 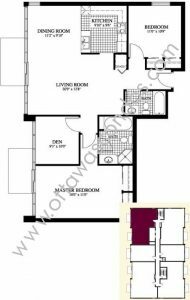 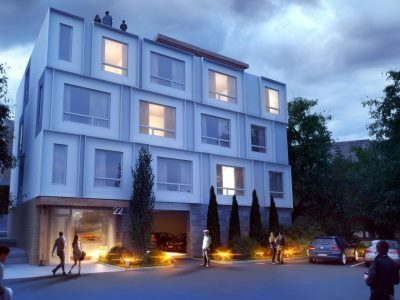 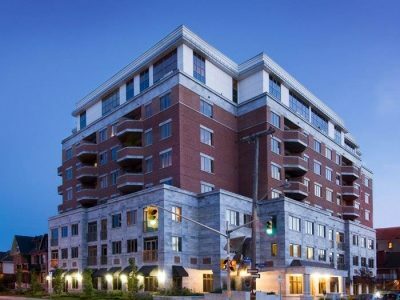 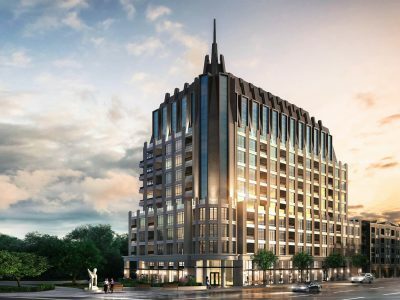 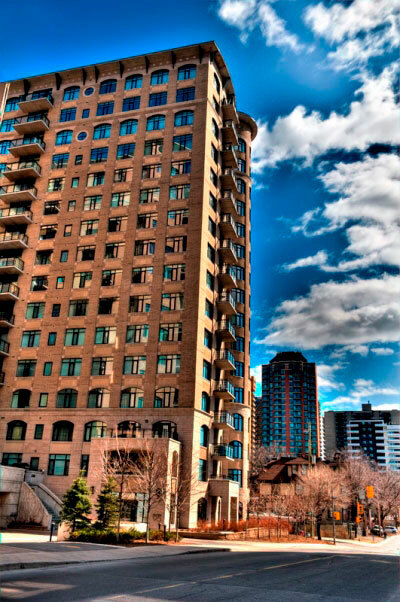 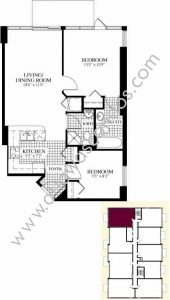 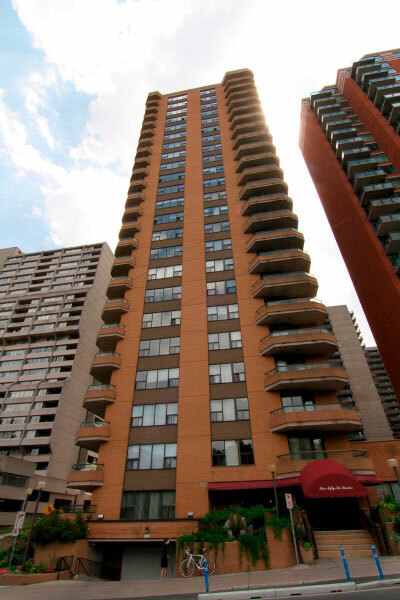 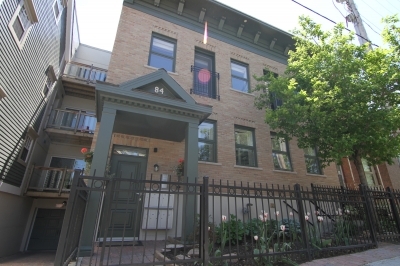 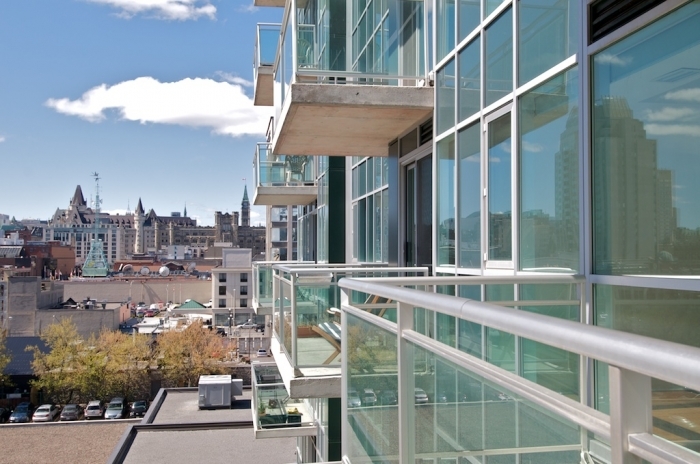 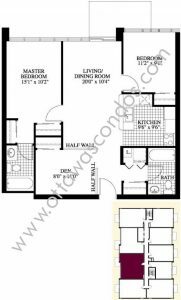 York Plaza Condo Ottawa sits in on the east side of the ByWard market, close to all the action downtown Ottawa has to offer. 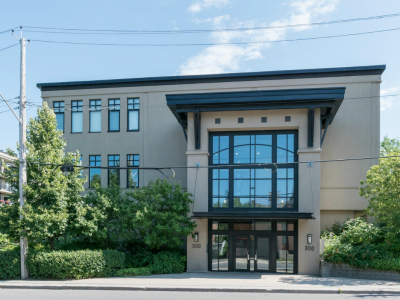 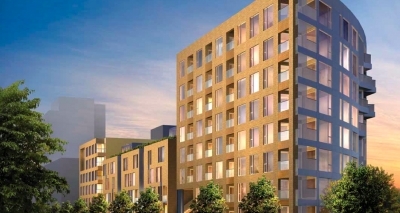 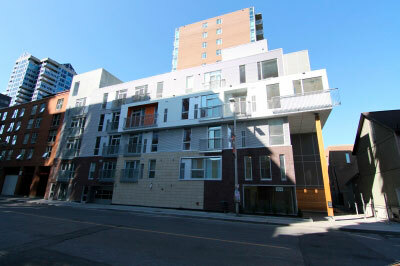 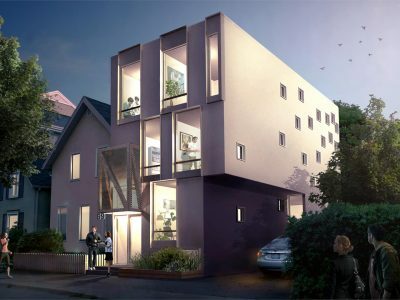 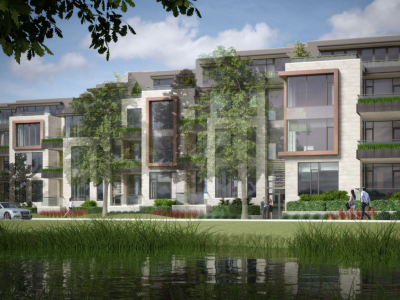 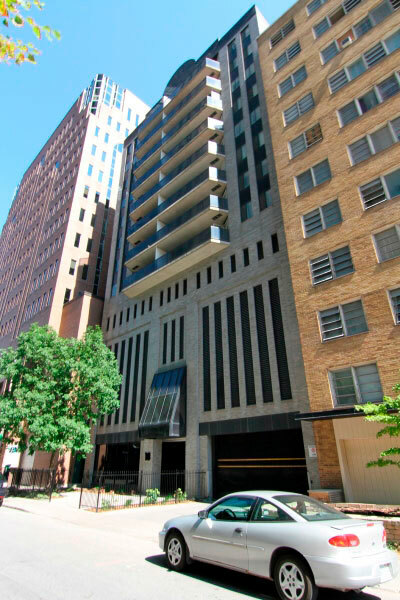 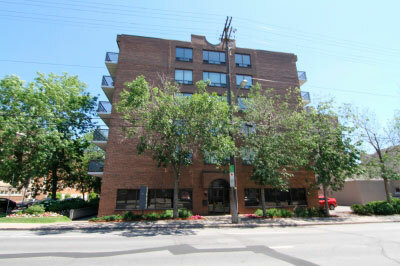 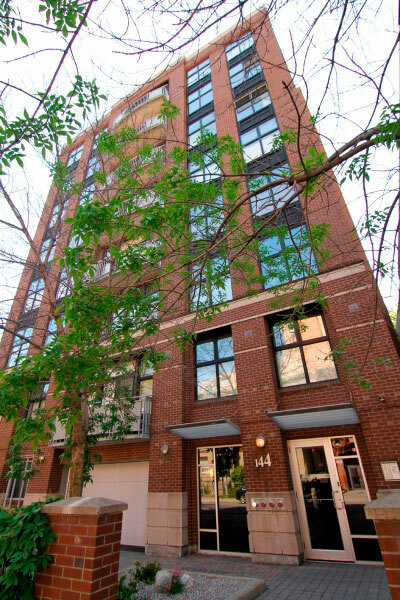 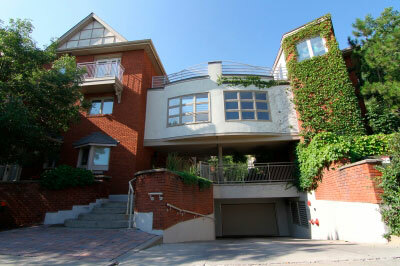 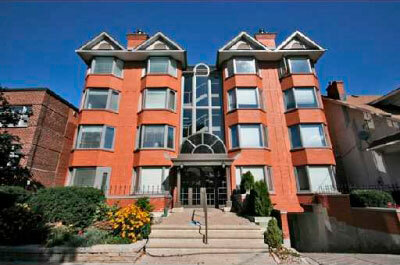 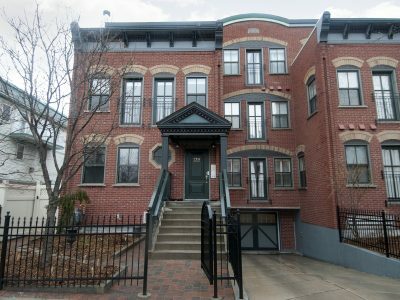 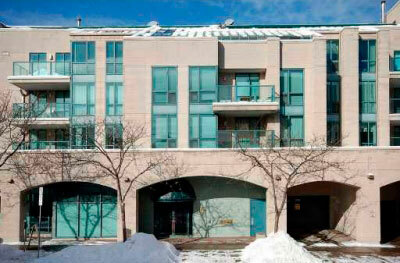 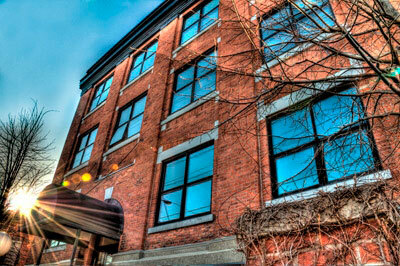 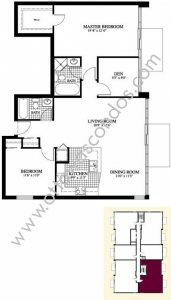 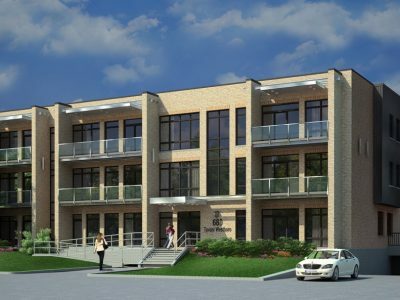 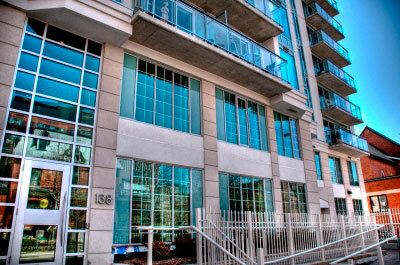 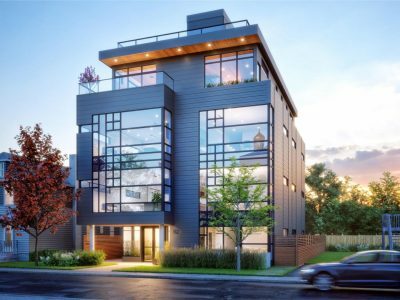 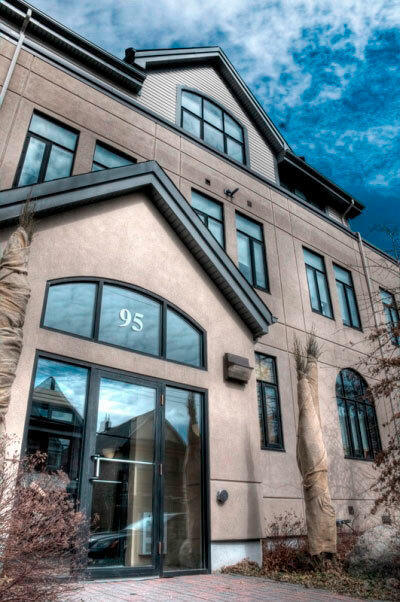 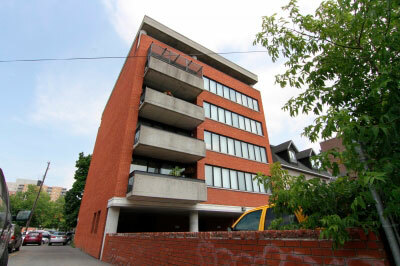 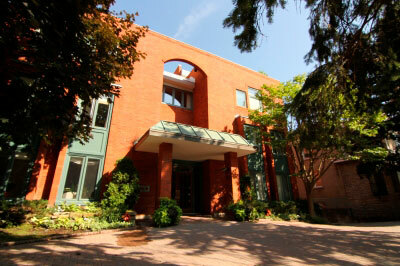 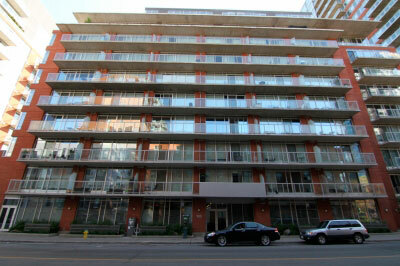 Contemporary architecture with many windows dawns this building allowing for lots of natural light within units. 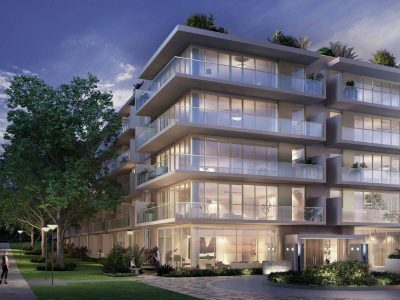 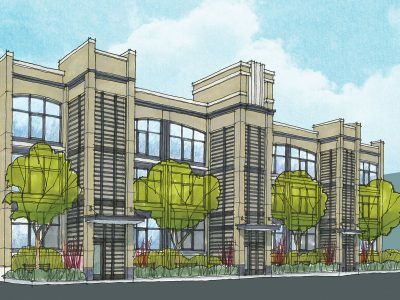 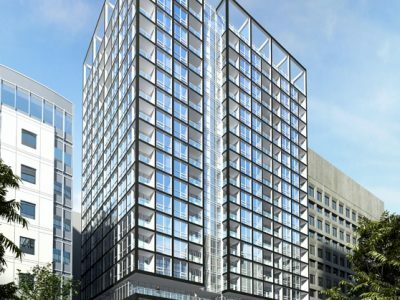 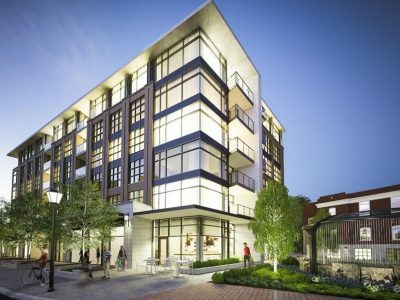 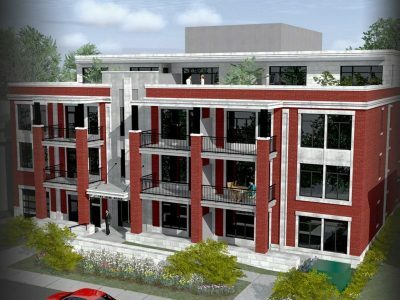 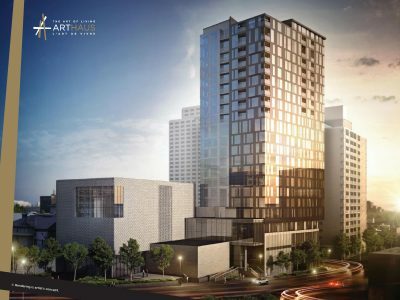 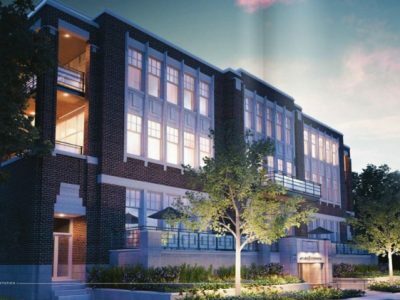 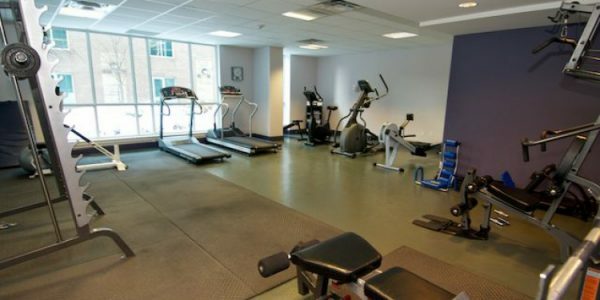 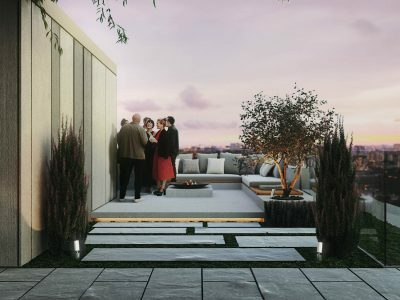 Building amenities include underground parking, closed-circuit security system, fitness facilities, party room, and a spacious terrace.